Bike and Kayak Tours of La Jolla Caves is a San Diego Attraction. Bike & Kayak Tours, Inc. (18) makes exploring the seven caves of La Jolla and the Ecological Reserve , or an exciting free fall bike Tour down Mt. Soledad fun for everyone. 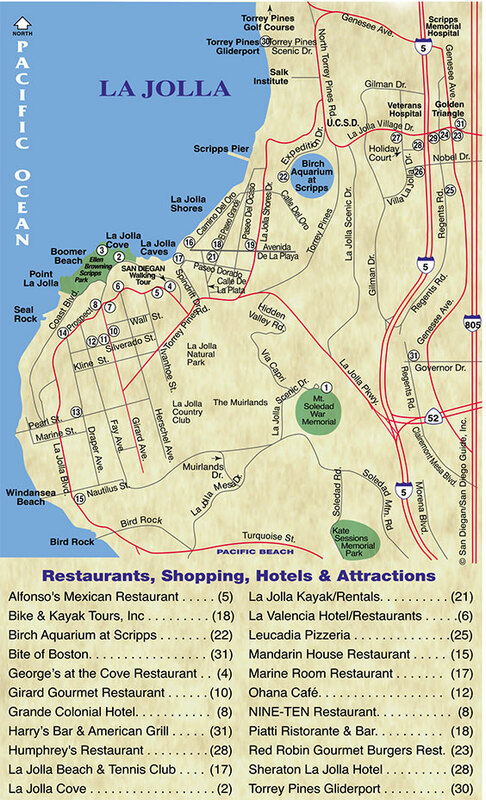 The bold faced number in the text corresponds to its location on the La Jolla map. Even snorkeling with leopard sharks is a fun activity for snorkelers. Plus, Bike & Kayak Tours, Inc. offers Discounts Galore: They offer $5 off bike or kayak rentals. 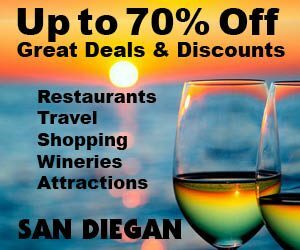 Plus, $10 off bike or kayak tours, 20 percent off all tours and rentals before 10 a.m. or after 4 p.m. with the SAN DIEGAN coupon in print as well as online. Bike & Kayak Tours, Inc. is equipped with complimentary lockers, changing rooms and other unique services such as a photo package, advance check-in, online bill pay and a cave entry guarantee, you’ll be able to see why they’re a first-rate outfitter. At Bike & Kayak Tours, Inc., you will encounter the highest degree of professionalism second to none, including an excellent tour guide staff, honesty about the daily conditions and thorough kayaking tours that explore all three habitats of the Ecological Reserve. Bike & Kayak Tours, Inc. is also an authorized vendor by the City of San Diego to operate kayak concessions at La Jolla Shores. 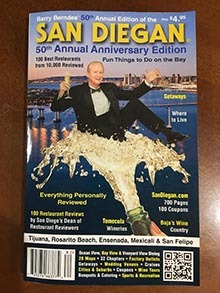 The best parts of San Diego can only be witnessed by foot or water, and these amazing tours give you the opportunity to experience both. 2158 Avenida De La Playa?